Frederik May 23, 2012 Comment? 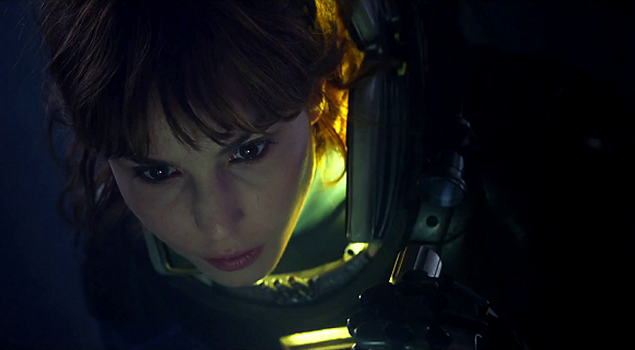 Over the last few days, lots of new television spots for the theatrical release of “Prometheus” have been launched. A collection of those tv spots has been added to the video archive. Enjoy!